The power of freshly blown-out strands knows no bounds—confidence levels are higher, steps are peppier, and hair tosses are more frequent. If only we could figure out a way to fake the full, bouncy volume of a salon blowout in the comfort of our home, sans credit card… Oh wait, we can. We rely on a few need-to-know tips from Halli Bivona of the John Barrett Salon in Bergdorf Goodman and these four volumizing products that will seriously up your blow-drying game. Keep scrolling to see what they are! Bivona believes prepping your hair will pay off. "There are a lot of product choices out there, and it can be overwhelming," explains Bivona. "But having a product that helps to prep and protect your hair against the heat and tension damage is very important." One of the key steps to achieving the blowout of your dreams is to coat your strands with a heat-protective, volumizing product before using any type of hot tool. This volumizer from Shu Uemura is packed with heat-protective properties and has two special ingredients to take your fullness to the next level: bamboo and sea fennel extracts. 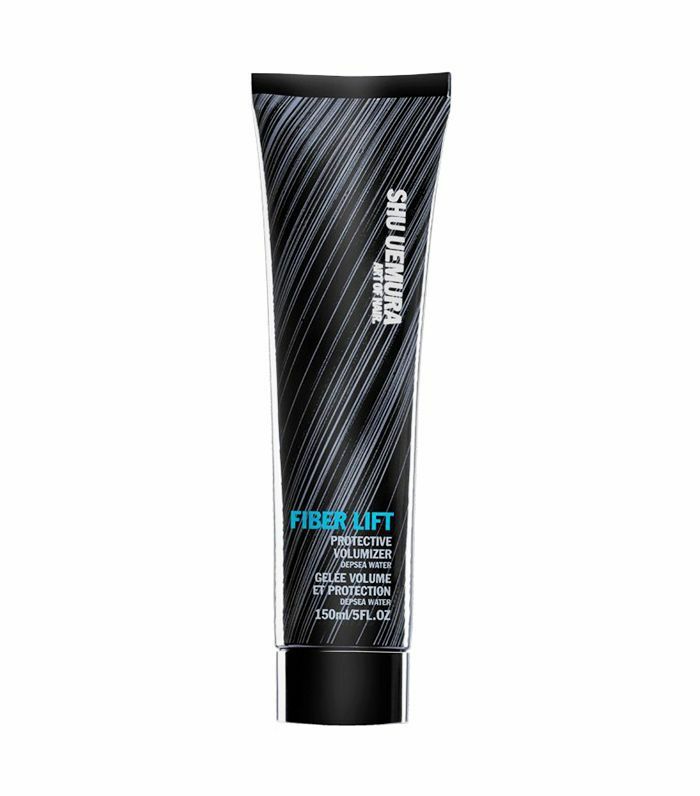 These work together to naturally lift your hair without weighing it down or giving it that super-oily look. Just drop a bit in your hands and massage it into your roots, working your way down to your midlengths and ends. 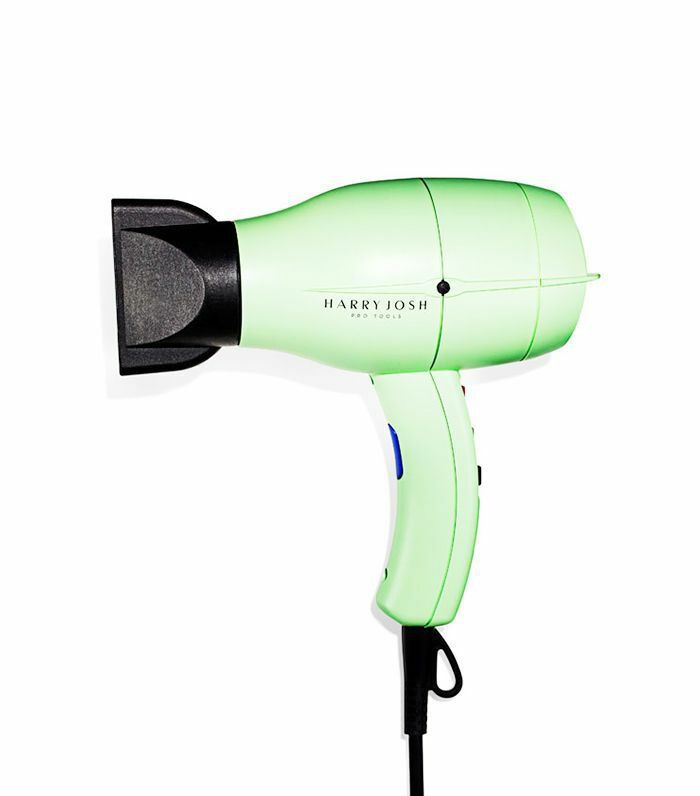 If you haven't yet, meet the hair dryer of all hair dryers right here. This powerful tool has a dedicated and loyal fan base for a reason: Its powerful motor can last up to 2000 hours and beats out most blow-dryers on the market with its fast drying time. What's also cool about this dryer is its lab-tested ION generator switch, which allows you to turn up (or down) the volume on your voluminosity level. The trick is to tease your hair with a bristle brush while blow-drying your hair. Be sure to section off your hair, start at the root with this round brush and work your way down while pointing your dryer's nozzle downward to tame frizz. "By sectioning your hair, you're making your blowout a lot more manageable—you can focus on one area at a time and not get overwhelmed or frustrated," explains Bivona. "Hairstylists rely on [nozzles] to give the best blowouts possible. If you're using a blow-dryer without a directional nozzle attached, it'll push your hair cuticle in different directions and rough up your texture. Hairstylists use the nozzle to force the hair cuticle down and create a smooth, shiny appearance," she says. To get an at-home high-quality blowout, these built-in nylon and porcupine bristles provide a tight hold on your hair, allowing you to easily manipulate and style your strands with your blow-dryer's nozzle. 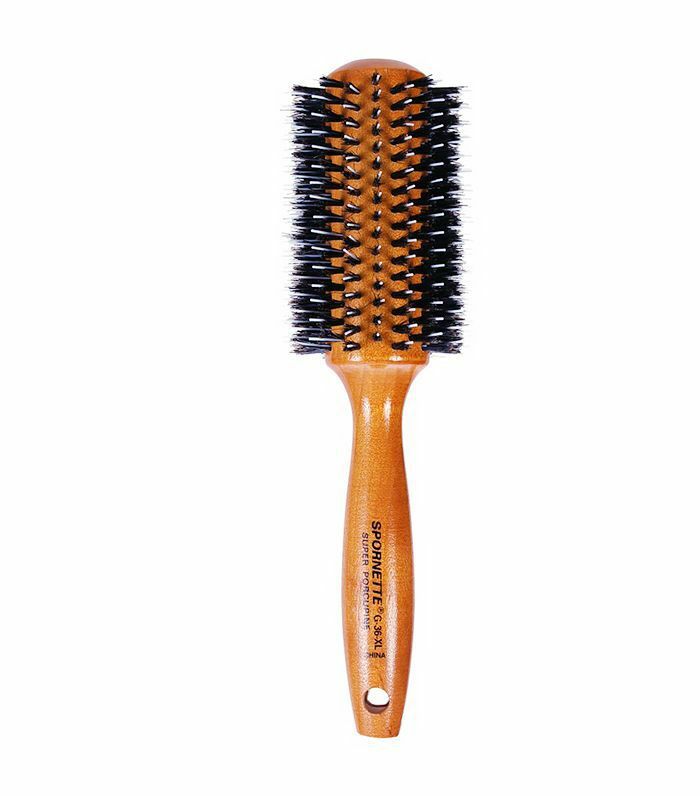 The round brush will also spread sebum through your strands, which helps to lock in your hair's natural oils, providing shine and extra moisture. So you're looking in the mirror at your bomb blowout you just did all by yourself (go, girl! )—but is it going to last? If you spritz your strands down with this microfine diffusion hair spray, it will. 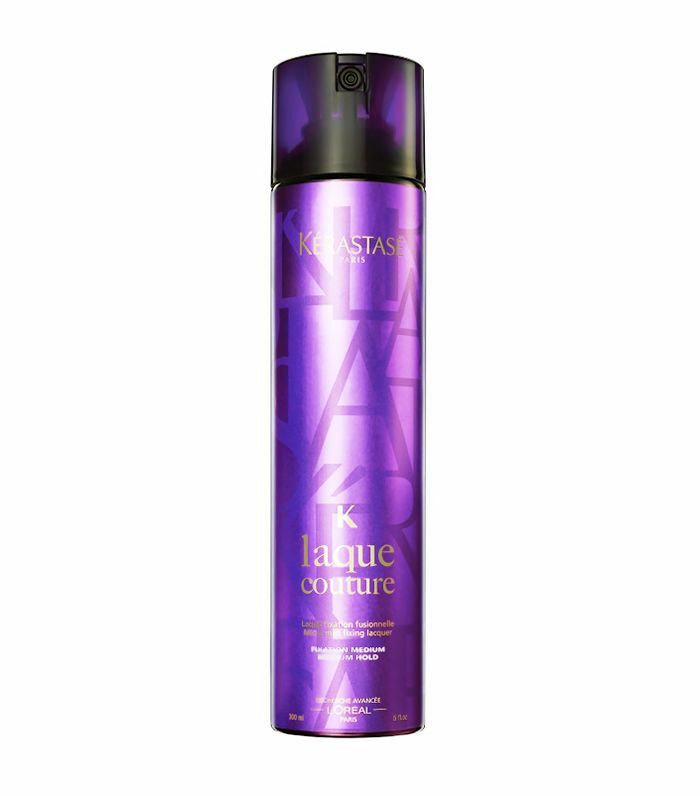 It'll maintain your style for a long period of time and fight frizz and humidity. Just hold it about 10 inches away from your hair, and work it around all areas in circular motions. Up next, check out the most common blow-drying mistakes women make.